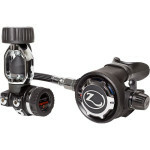 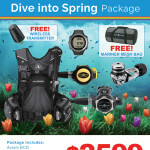 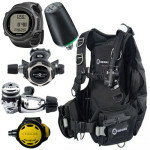 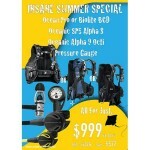 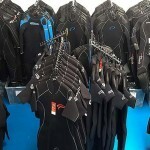 Get into your Personal Dive Equipment (PDE) with one of TWO great deals from Pinnacle including Wetsuit, Hood, Gloves, Booties, Mask, Fins and Snorkel…ALL from only $499. 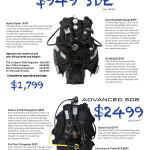 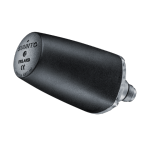 Or upgrade to the Advanced PDE from $899. 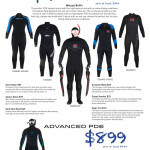 Drop by the store to check out these and many more great deals for XMAS.